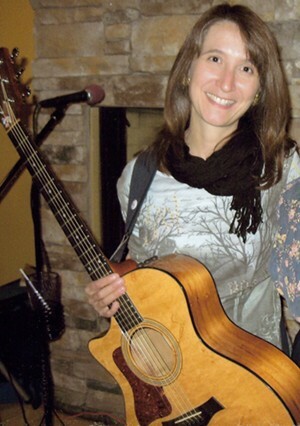 "mellow, acoustic folk in a lyrical voice"
See www.oldsongs.org and www.caffelena.org for details! WANT SOME FOLK MUSIC AT YOUR CORPORATE PARTY OR BIRTHDAY BASH? BOOK NOW!